Jabong is for youngsters, college-going customers who are looking for more quirky clothes; Myntra skews slightly older – people in their 20s; and Flipkart is for the masses. 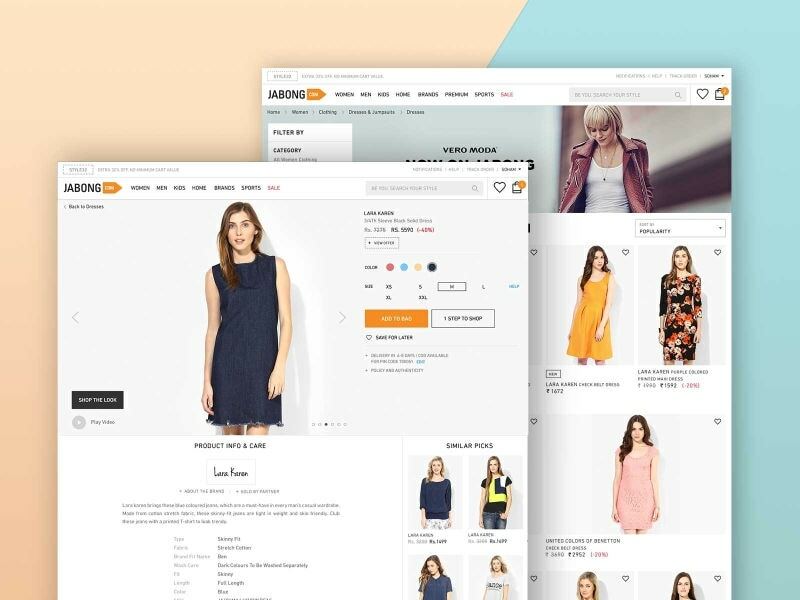 With three e-commerce marketplaces that all sell apparel under one umbrella, it’s not surprising that the company has found ways like this to differentiate between its brands, and see that they don’t cannibalise each other. Although e-commerce remains a tiny part of the apparel retail ecosystem in India, within the online space, for a while now it’s been pretty much a two-horse race between Flipkart-owned Myntra and Jabong. So when Myntra acquired Jabong earlier this year, it gave the company a pretty commanding position in the market. “Between Flipkart, Myntra, and Jabong, we cover 70 percent of the market,” says Ananth Narayanan, CEO of Myntra and Jabong. The company claims to have grown 80 percent year-over-year, and Narayanan adds that it’s on track to be profitable by 2018. It hit a run rate of $1 billion this year, and is aiming to double this next year, as the monthly active users have been growing steadily. According to Narayanan, the majority of these users still come from the app – when Myntra went app-only in 2015, it had said that there weren’t enough people using the site from the desktop. Myntra relaunched its desktop website this year, but he says that Web users only account for 10 to 15 percent of the revenue; mobile Web adds another 5 to 10 percent, and the remaining 80 percent all still comes from the apps. Like most online businesses, Myntra stands to gain from a long term shift to a cashless economy. Cash on delivery has been a problem area for most e-commerce companies for a number of reasons, and the demonetisation of Rs. 500 and Rs. 1000 notes is actually kind of beneficial. It’s clear that even if people have the means to pay online, they would prefer to make the payments only after receiving their products. Although Flipkart has plenty of competitors in the apparel space including Amazon, and Abof.com BY the Aditya Birla Group, controlling such a huge part of the market between its three brands means that it’s been able to step away from discounting, and actually start making money. 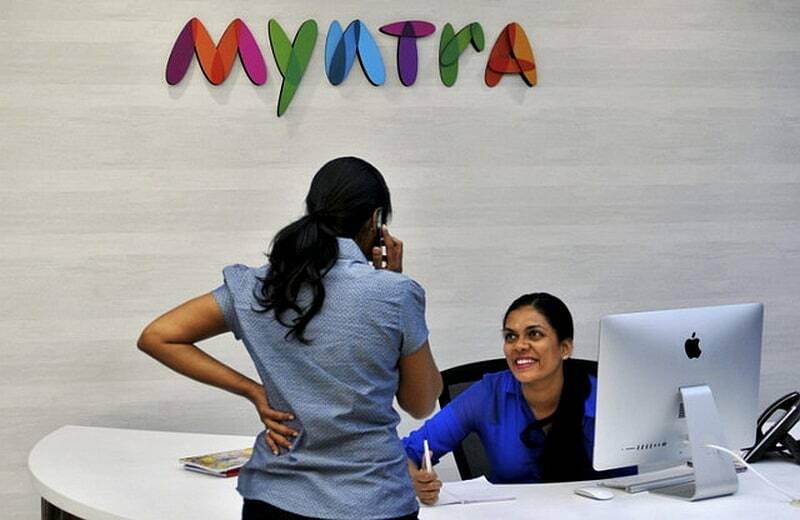 Myntra is on the road to EBITDA profitability – that’s earnings before interest, taxes and a few other similar deductions – and even Jabong has reached positive unit economics, Narayanan claims. 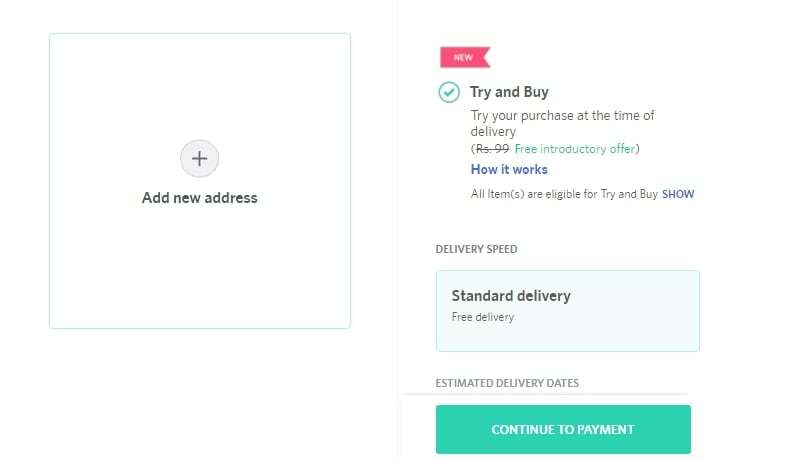 “E-commerce has been discount led, but we now have as much full price sales as discounted, with over 200 brands, and with the brand accelerator program, we’re proving that you can build a brand online,” he says. Another example of how its large share of the market is helping it become more profitable is in how it was able to use this to cut discounting. “We looked at the common styles and realised that there were a lot of products which we could stop discounting without losing customers, and that helped us to make the business more sustainable as well,” Narayanan says. He also adds that there are no plans to shut down Jabong – something that was said even at the time of acquisition – but to keep it running as well. He points to the 30 percent overlap that the brands have, and says that this means that for a lot of users, Jabong is able to offer something Myntra doesn’t, and vice versa. “Our goal is to ensure profitability across our brands,” he adds. One initiative to help accomplish this is a growing foray into artificial intelligence and machine learning, Narayanan says. “Personalisation is very important, and we’ve been doing a lot of work on that front – it can help with a better customer experience, but also helps us in planning and executing our business,” he says. 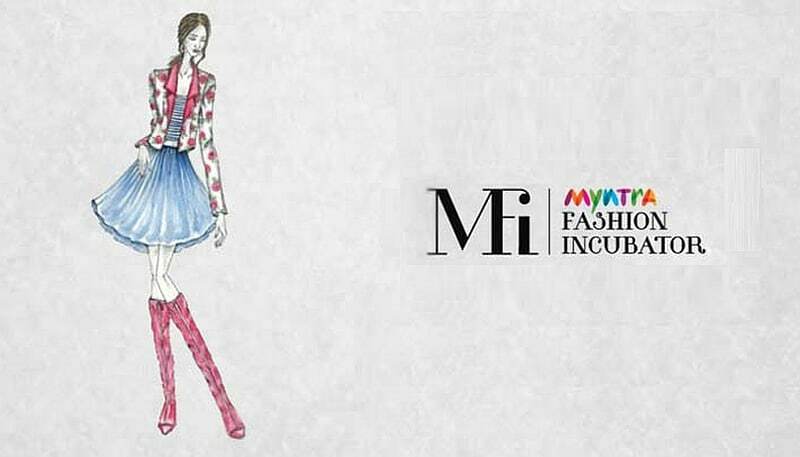 The idea is to boil down fashion tastes into a lot of mathematical pointers, and that’s where image analysis, text mining, and other such concepts come into play, says Ajit Narayanan, Myntra’s Chief Technical Officer. 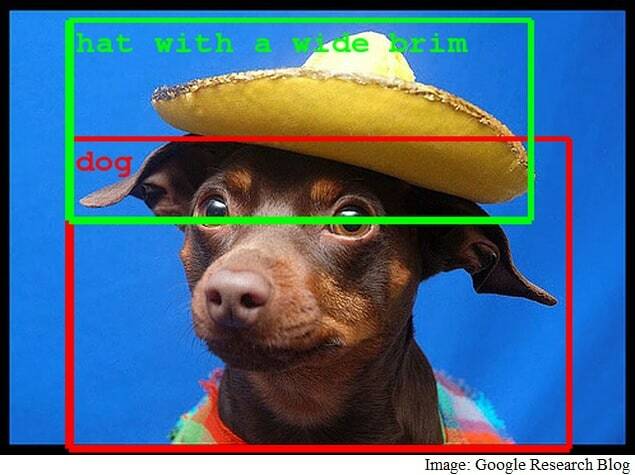 “By doing this, we can generate all the ID attributes of an item, a full semantic breakdown, which allows us to tag the items at scale,” he says. This in turn is helpful to the customer as it leads to better suggestions – but it’s also helpful to the business as it speeds up and cuts the costs for things like building the catalogue. It also helps surface data across the collection, to predict where trends are headed, which affects Myntra’s stocking, ordering, and warehousing operations as well, says Khenge.